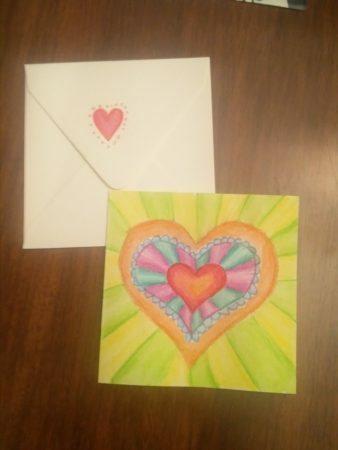 Art cards seem to be my main outlet for artistic expression these days. This one was for my Uncle Matt. I was recently reminded of the Zen Koan painting I did for David last year; seems somehow relevant today as well.